Thank you to everyone who entered our contest! Two winners have been selected and notified via email. Cheers! The Philly Farm & Food Fest is quickly approaching! 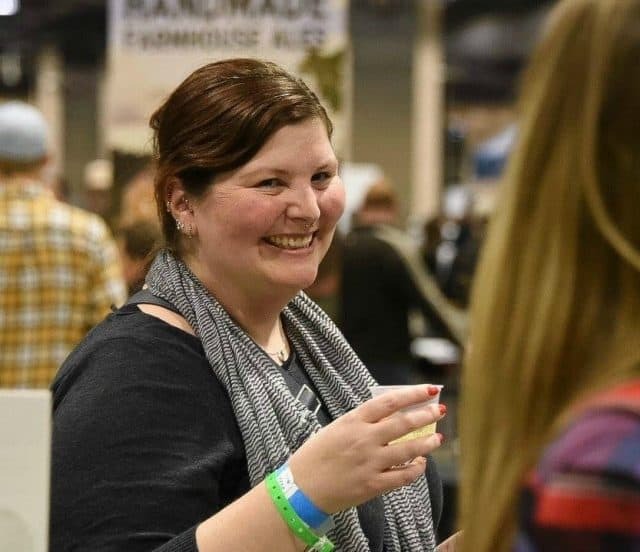 On April 8, the Pennsylvania Convention Center will be filled with farmers, artisan food vendors, craft beverage makers and more. Each year, Philly Farm & Food Fest attendees enjoy a day of shopping, informative seminars, sampling and other engaging activities, all thanks to vendor participants and organizations that make this day a locavore’s delight. We’ve got great news—Cider Culture is giving away two pairs of tickets to attend the event on April 8! Which vendor are you most excited to check out at the 2017 Philly Farm & Food Fest? On March 27, two winners will be randomly chosen to win a pair of tickets each and notified via email. Good luck! Primal Supply Meats and their butchering demonstration. Very informative! Wyebrook Farm! Love that place. Berks County’s own Frecon’s Cidery! I am looking forward to learning more about Food in Jars. I would love to get some ideas on storing food and things I can jar. I can’t wait!! I always enjoy seeing what new plants Peace Tree Farm has. Looking forward to the Sly Fox Brewing Company! Their beer is awesome and so are their goats! Cloud 9 roof-top farm sounds very interesting! Misty Creek Goat Dairy! Wow! It is SO hard to find unpasteurized goat products! I am cow milk free, but tolerate goat products just fine! Raw is even better! I would love to check out Sole Kombucha. I have tried kombucha and really enjoy it. Very cool there are going to be probiotic based fermented beverages along with all the awesome boozy ones! We are so excited to be attending the Fest this year!! We are most excited to see you guys!!! We have tried home brewing cider and could use some advice. I had such a great time last year. Can’t wait to go back this year! MOMPOPS was one of my many favorites. Can’t wait to see DiBruno Brothers! I love to eat! So I’m pretty excited about everything. I’m most excited for Bluebird distillery. I’ve seen it in wine and spirits and wanted to try it. Wyndridge Farm! I love there cider! I hope to try other flavors like apricot.